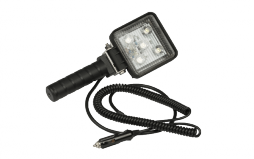 Using HID (High Intensity Discharge ) bulb with efficient ballast engine and Remote Lighting System gives the user the ultimate maintenance free portable extreme power light station to get the job done efficiently, safety and on time. 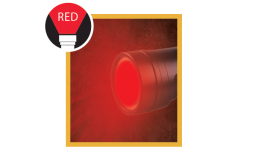 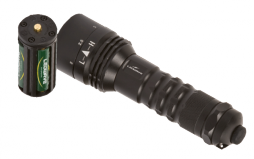 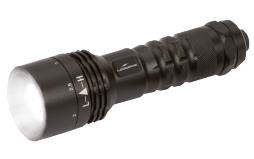 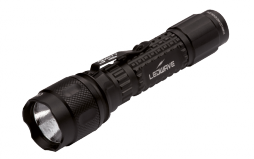 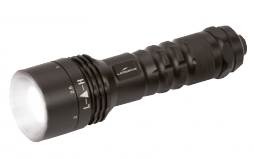 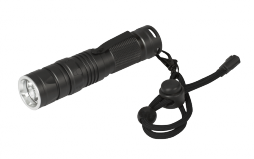 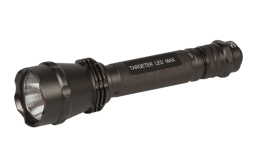 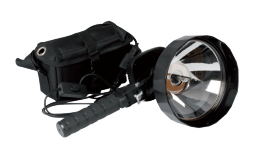 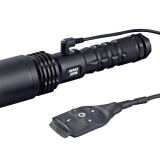 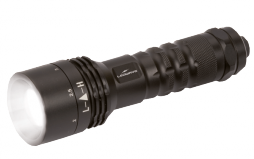 High-intensity LED flashlight for tactical, weapon light systems and duty. 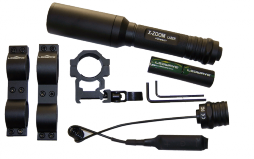 Features integral patented shock-isolation system to withstand repeated recoil or impact. 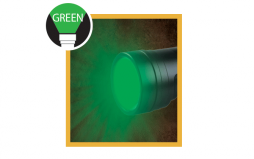 Led colour: White Blood of wounded game shows up best against the forest floor under a 3 watt LED 480nM (nanometers) waveLength, as it generates pure blue 480 nM light for max. 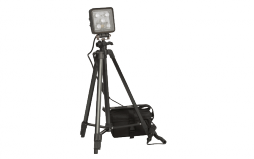 precision and wide area coverage. 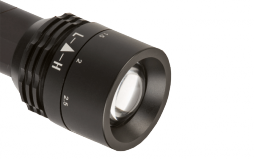 High Flux LED with efficient light. 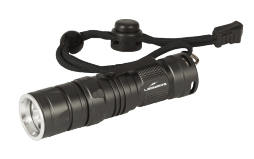 The X-ZOOM is a compact (pocket size ), 2 selectable output levels LED flashlight with a new and patented collimating system. 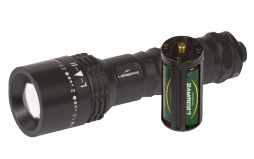 Designed specifically for hunters applying the X-Zoom zoomable technology. 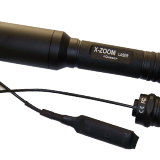 Designed specifically for military and hunters applying the X-ZOOM technology. 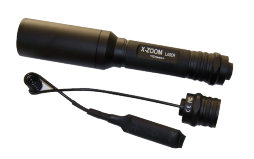 X-ZOOM series are specially designed for military and hunters, this time. 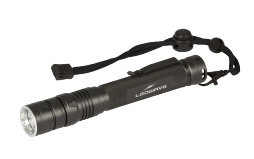 LEDWAVE substitute LED with Green laser, this revolutionary breed of tactical illumination device, in combination with a set of 4 optical collimedors that enlarge the laser pointer into a hot spot to give you an incredible reach that LED bean will never manage to match, or zoom out the laser head for the target pointer to give you an extreme reach of 500-plus meters in the darkness.